OMG! 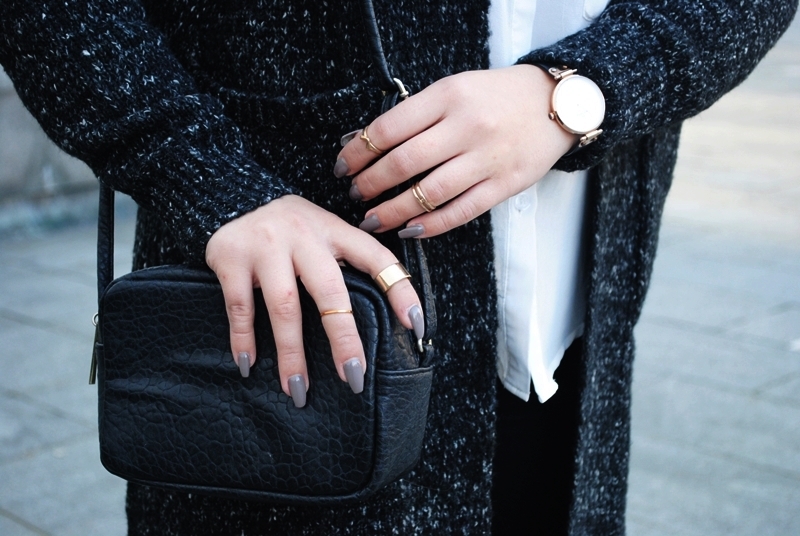 Perfect nails, perfect rings, perfect bag!!! Your nails look amazing! Love this.